NECA contractors are reaping rewards from greater and greater involvement in the seemingly endless range of service & maintenance work opportunities that they are uncovering in their market areas. In the ELECTRICAL CONTRACTOR magazine's 2018 Profile of the Electrical Contractor, surveys revealed that service & maintenance work is the single largest revenue component performed by electrical contractors. 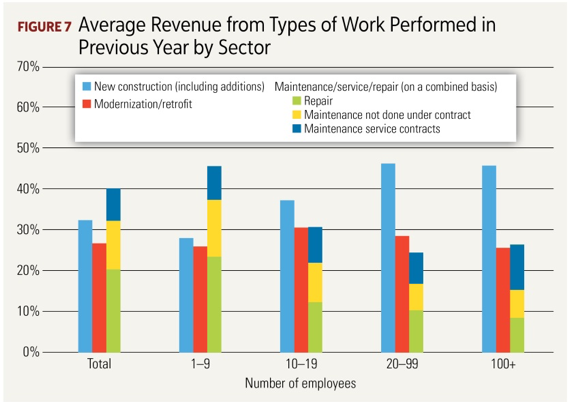 Add in modernization and retrofit work—which is commonly performed by an electrical contractor’s “service department”—the proportion runs even higher. With that in mind, NECA is now sponsoring a nationwide program to capitalize even further on the potential in this profitable segment of electrical contracting. The NECA Service Network, which to date has enrolled member contractors from nearly half of the contiguous states, has launched in response to opportunities in national and regional service & maintenance coverage that previously have gone unanswered. Beyond its strategic importance to advancing market share, the NSN is poised to contribute to professionalization of service delivery through online education for service managers and training for service electricians. The NSN delivers twice-monthly 20-minute video webcasts for unlimited use by NECA contractors’ service managers and their staffs. These webcasts brim with topics in management education geared to the everyday challenges of operating a profitable service & maintenance organization. Service managers—and everyone else in their company—can view these on-demand webcasts at any time of their own choosing. The subscription also delivers twice-monthly 10-minute audio podcasts for unlimited use by NECA contractors’ and their service electricians or, employees within the company with whom they choose to share. These podcasts feature training that is not available from any other source. All content is geared to the success of every individual assigned to service & maintenance work activities. 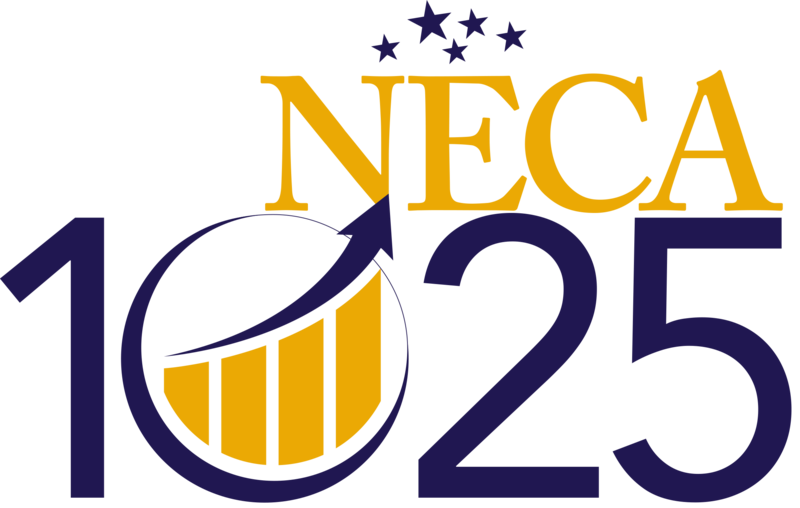 Participants in the NECA Service Network will also join together for face-to-face exchanges at each annual NECA Convention and Trade Show plus the bi-annual NECA Now. Subscribers will be able to attend exclusive presentations from industry experts and join wide-ranging discussions on service & maintenance related subjects–all guaranteed to help ensure their continued leadership in the delivery of after-market offerings. Visit necanet.org/neca-service-network to sign up today!